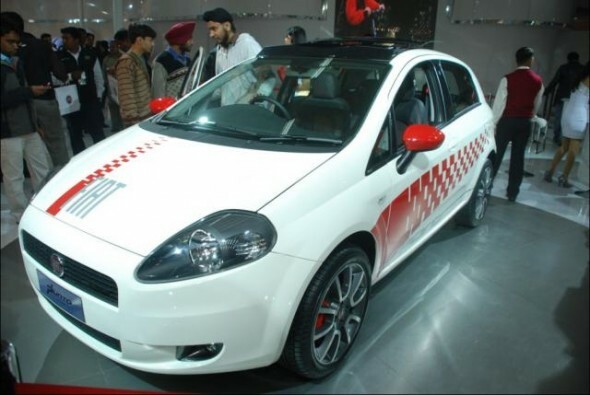 Five hottest hatchbacks in India under Rs. 10 lakh! Hot hatchbacks. Every now and then we get a car that is just that wee bit faster and wee bit better to drive than the other run of the mill hatchbacks around, but still looks pretty much like the others. These so called “hot” hatchbacks are not just sticker jobs – these are cars that actually do have a bit more power to offer. So no stickered Maruti Swift RS or “Sports Editions” here. These cars actually mean business. 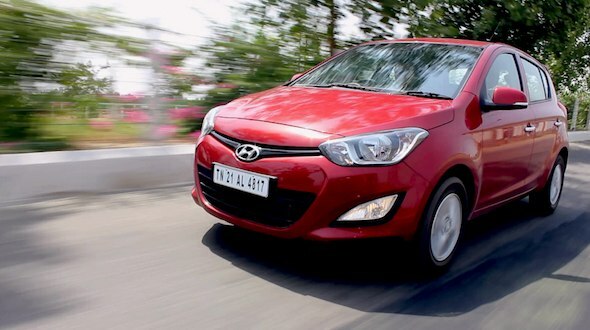 Here’s looking at the 2013 list of hot hatchbacks in India. 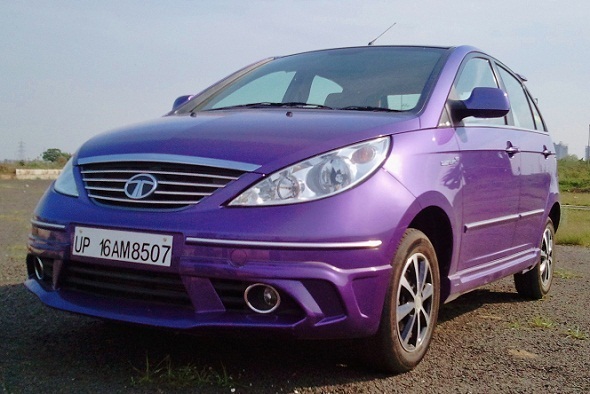 Also read: Can hot hatchbacks in India make a comeback? The Volkswagen Polo GT TSi should easily qualify as the best hot hatchback in India at the moment, because it is has all the necessary hardware to do the job. 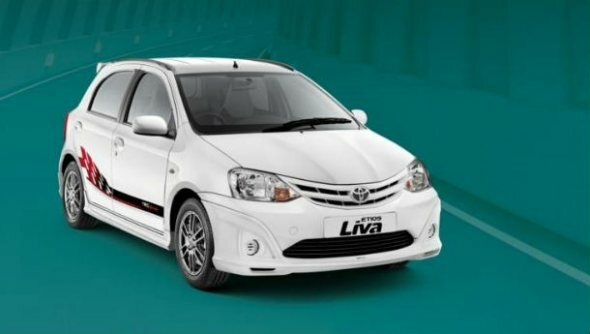 It is powered by a 1.2 litre turbocharged petrol engine that puts out 103 bhp of power at 5000 rpm and 175 Nm of torque at 1500-4000 rpm. 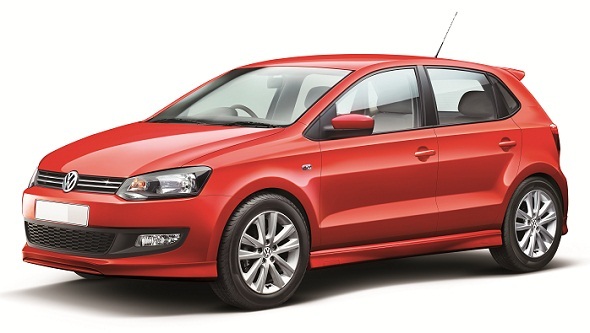 The TSI engine is a four-cylinder compared to the three-cylinder petrol the regular 1.2 litre petrol Polo comes with. The car comes with a seven-speed dual-clutch automatic transmission that makes it a breeze to drive, but does short-change the enthusiast because of the lack of paddle shifters. Still, as far as power-to-weight ratio and instant pick up go, this car is hard to beat, and easily qualifies as the best hot hatchback available in India today. Sticker price? Rs. 8 lakh ex-showroom. That’s a bit steep. Also read: Should you buy the Volkswagen Polo GT TSI?